Living in a smaller mobile home has many great advantages. Down-sizing and living a more focused lifestyle is a worthy life venture that many of us have gladly chosen. Lower costs for building, operating, and upkeep are the best reasons to chose smaller mobile homes. Living in a small mobile home has disadvantages too – small homes are harder to organize and decorate. A small space must do double duty and it’s difficult to design a space for more than one function. That’s why we’ve gathered the best tips, tricks, and techniques for small space decorating so you can learn how to create a multipurpose space that is as beautiful as it is functional. Interior designers have learned to master small space decorating by using a few fundamental rules, or formulas, to conquer the most common issues of small space decorating while ensuring the space remains beautiful and functional. 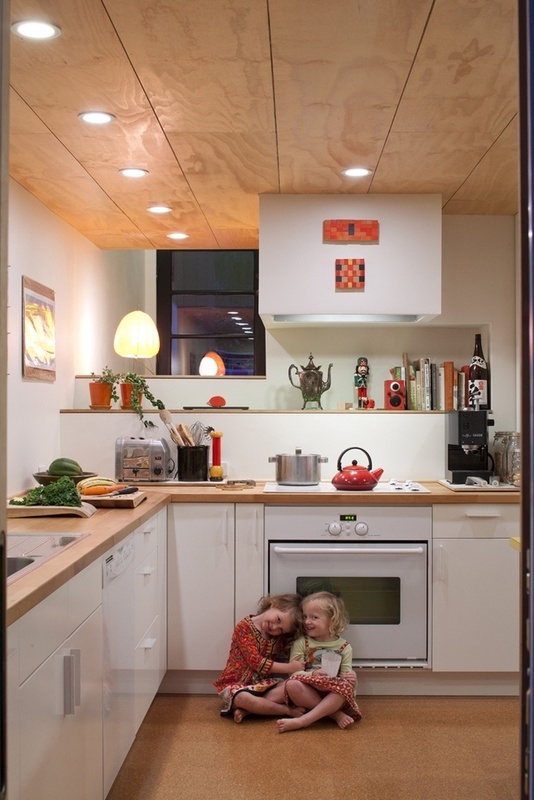 The most successful small spaces are efficient and stylish. They accommodate daily activities and use thoughtful design elements and style to their advantage. When planning your small home you should think of the entire home as a complete space instead of several connected rooms under one roof. From there, decide what is essential in the space and what function(s) each space should accommodate. The most successful small spaces are designed to be multipurpose. If they can be functional as well as stylish that’s even better! Do you like to cook or entertain? Do you collect anything? Is there a hobby or past time that could use extra space or special storage? What is your ideal storage solution? Is outdoor space important? Gardening? Do you shower or bathe? Will 1 sink work or do you need 2? Careful planning is a must for small space decorating and design. Getting ideas and inspiration is absolutely necessary so visit Pinterest and begin collecting smart storage solutions and organizing ideas that you can incorporate into your own home. In addition to planning, you need to learn the top designer tricks used in small space decorating. These tips and tricks have been proven to help a small space seem larger in addition to creating a more functional space. Small spaces can only contain so many things. If small space living is your goal, you’ll need to make significant strides in removing clutter and getting rid of things that aren’t absolutely necessary. Get rid of broken or soiled items. If you haven’t repaired it or taken it to the cleaners yet, you can live without it. If you don’t love it, leave it. Your home should be filled with things that are wonderfully useful or things that you absolutely adore. Clothes are a big issue for most people. We only use about 20% of the clothes we own so the other 80% can go to another home. A lighting plan should be one of the first things to consider when decorating a small space. Lighting can make or break any space, especially a small space. Natural lighting paired with quality artificial lighting can make your space appear more spacious. Use more than one light source. Single ceiling or overhead lights should be avoided as much as possible because they cast shadows and produce glare. Also, be careful to not use lighting that will draw attention to large pieces of furniture, it will make the piece appear to dominate the room. Installing track lights on the ceiling along with canister lights on the floor behind your largest furniture can create soft uplighting and downlighting. Then add in some task lighting or table lighting. If you can bounce light off walls, ceilings, and mirrors that’s even better! When decorating a small space it’s best to consider the home as a whole instead of room by room and avoid harsh changes in decor or paint color. Keeping the walls and furniture in sync with each other, from room to room, can help make the entire home seem larger. Small space decorating can be difficult but using smart paint colors can help a lot. Most interior designers agree that a lighter paint color is the best choice for small spaces. Designers also advise that using cool colors on the walls can help a small space seem more spacious. Cool colors are classified as distancing colors, meaning they will make the wall seem farther away. Another technique for using color in a small space involves the position or orientation of the room. One designer suggests that cool colors should not be used in north and east facing room. Instead, those rooms look best with warm off-whites and creams. Texture creates character and adds depth to a room – it is a perfect addition to a small space but you must be careful to not overwhelm the space. Natural textures such as wood and stone are a great choice for a small space but there are some worthy synthetic materials you should consider as well. Small spaces have one great advantage, you can add higher quality materials without breaking the bank. 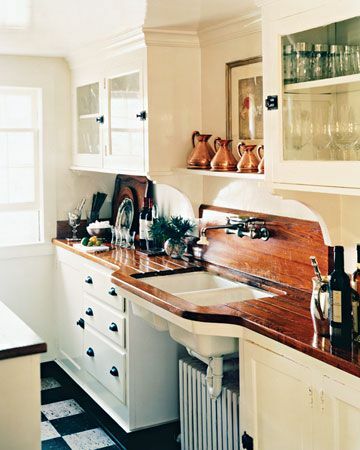 Small spaces don’t require as much material to decorate so you may be able to splurge! Consider natural materials such as wood and stone to accent your space. Reflective materials is a very smart addition to a small space. Glass, mirror, stainless steel, and polished finishes can help bounce light around which can create a more spacious space. Small spaces are tricky when it comes to bold patterns and colors. That doesn’t mean you can’t use them, you just have to be careful. Bright colors and strong patterns are wonderfully eye-catching as an accent. A neutral space can be completely transformed by adding colorful accents such as throw pillows, curtains, or a bold piece of furniture. An accent wall painted in a bold color or wallpapered with an intriguing pattern will act as a focal point and create an anchor point for the room. Other smart uses of color and patterns are in the hallways of a small mobile home, closets, or even bathrooms. Again, think of your entire home as a whole when decorating, not just room by room, and chose a matching color or pattern that can tie the individual spaces together. Furniture is one of the hardest aspects of small space decorating. If the furniture is too big it will overwhelm the space. If you go too small the space will be uncomfortable and nonfunctional. I learned that lesson the hard way, you can read about my poor furniture choice here. Limit the pieces in the room. Chose 1 sofa and a love-seat instead of a sofa and 2 chairs. Consider the lines. 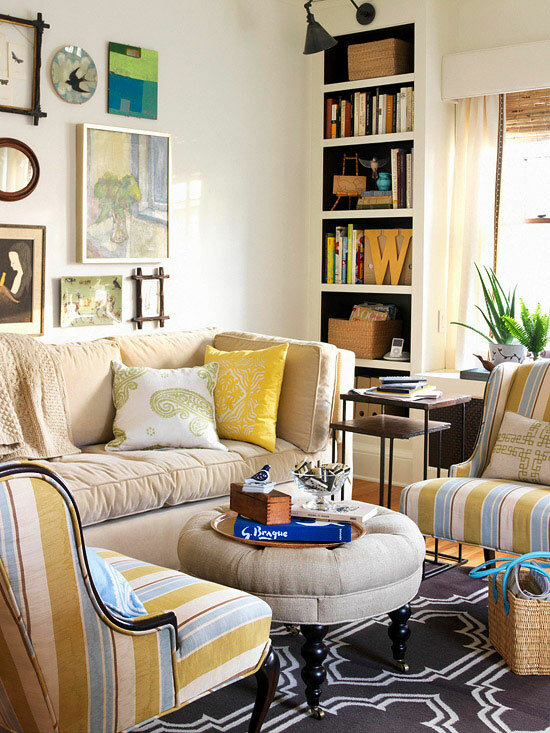 Sofas and chairs with low but strong horizontal lines are ideal. Clear views. Glass tables or mesh chairs are ideal for small space decorating because they don’t dominate the view. Multi-functional furniture is ideal for small spaces. Consider furniture that can extend on an as-needed basis. Drop-leaf, stacking, nesting tables, fold-down beds and convertible sofas are great because they are so flexible. With these tips for small space decorating you should have a head start for creating a functional and beautiful home! 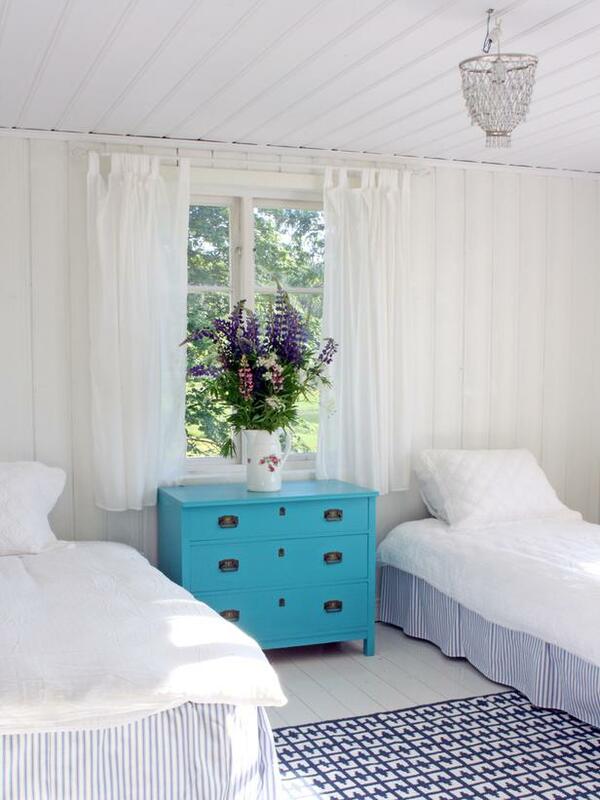 Related: Check out these Mobile Home Makeover Ideas. There are some great ideas on the FYI Network’s Tiny House Nation. Five-hundred square feet is about as big as they go. The builders have really creative ideas on storage and furniture that does double-duty. Thanks so much Suzanne, I’ll have to check that out! I wish I had that channel!